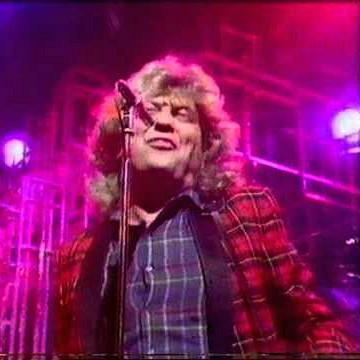 The video clip features Slade on a live 1984 edition of Top Of The Pops on BBC1. 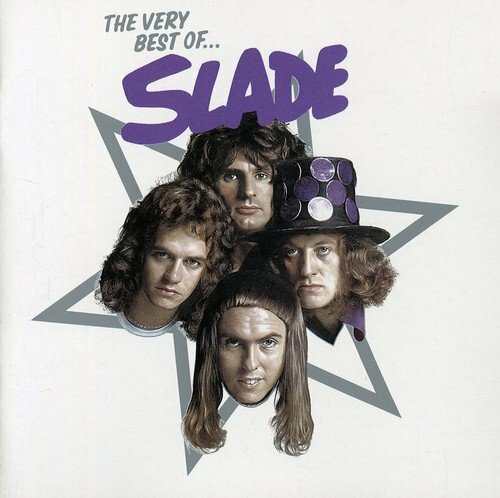 Stemming from the 70s glam rock era, Slade continued to produce hit singles well into the 80's. However, Run, Runaway (from the album The Amazing Kamikaze Syndrome) was the band's last Top 10 hit in the UK, reaching #7. Run Runaway also became the band's biggest U.S. hit, peaking at #20 and spending a total of eight weeks on the Billboard Hot 100's Top 40. 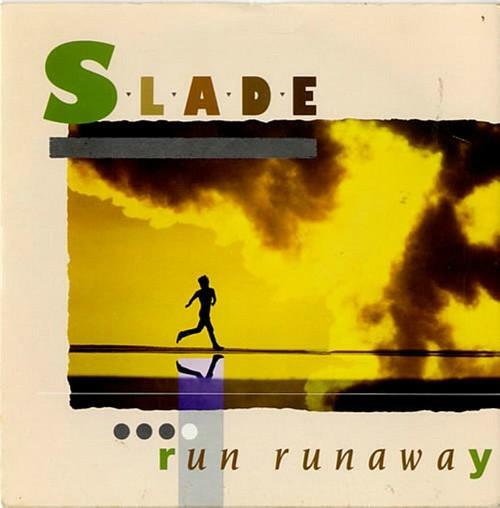 After the single All Join Hands had hit #15 during 1984, Slade failed to have another Top 40 hit single until 1991 when Radio Wall of Sound hit #21 and was released to promote their compilation album Wall of Hits. 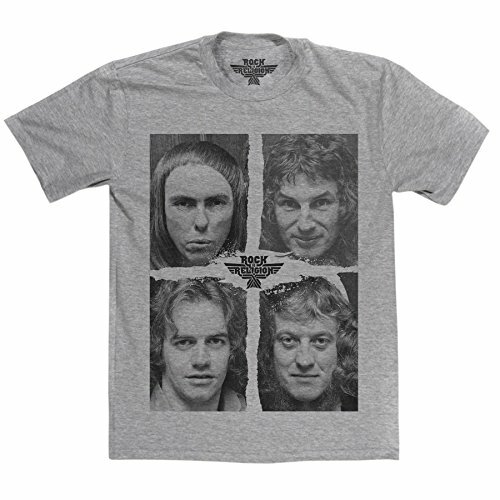 Slade were at their peak between 1971 and 1975 when they achieved twelve Top Ten hits including six No.1's in the UK, making them the most successful British band of the 1970's. Total UK sales stand at over 6.5 million and their best-selling single, Merry Xmas Everybody, has sold in excess of one million copies.